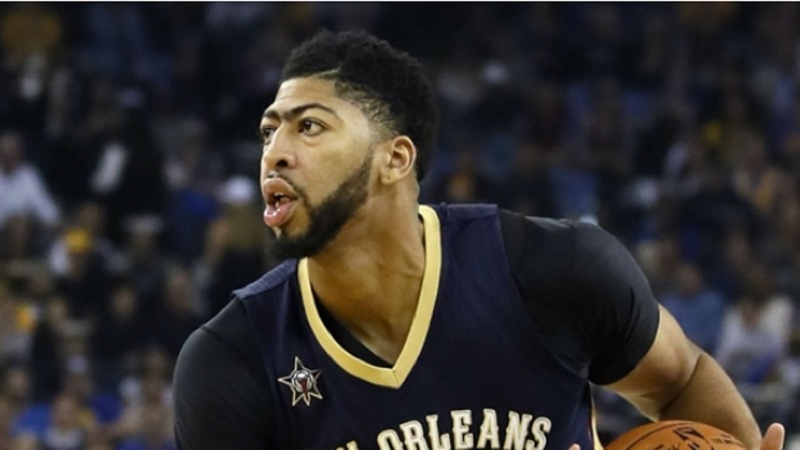 Anthony Davis and Nikola Jokic starred for the New Orleans Pelicans and Denver Nuggets respectively in the NBA on Friday. Davis had 45 points, 17 rebounds, five steals and five blocks in the Pelicans' 124-123 overtime win over the Miami Heat. He is the first player to post a 40/15/5/5 game since steals and blocks became stats in 1973. 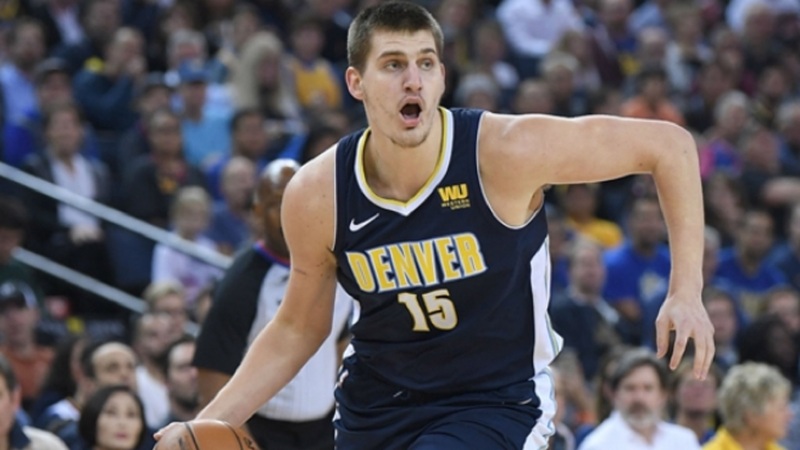 As good as Davis was, Jokic is doing things just as impressive or even more so in Denver. In the Nuggets' 122-119 win over San Antonio Spurs, Jokic had 28 points, 11 rebounds, 11 assists and he went three of five from three-point range. He has now posted triple-doubles in three straight games and six in his last 12. Davis and Jokic were historic, but the league had some other great performances from centers Friday as well. 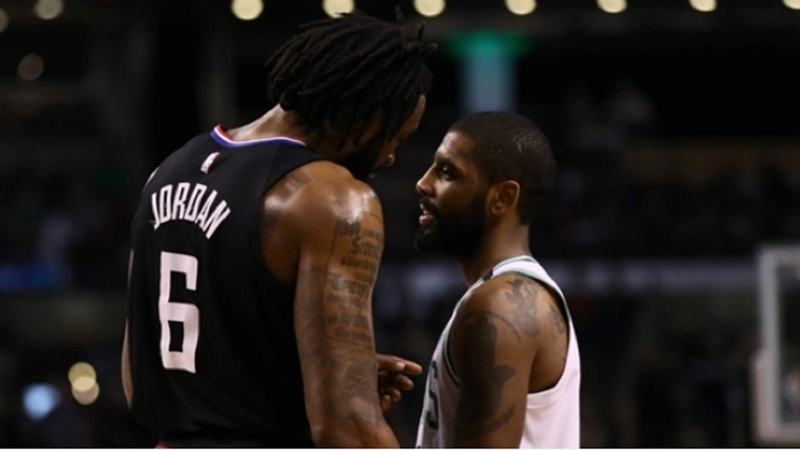 Andre Drummond had 15 points and 17 rebounds in the Pistons' 110-98 loss to the Celtics while Clint Capela had 25 points and 11 rebounds on 10-of-11 shooting in the Rockets' 120-102 win over the Timberwolves. Suns' Alex Len even had 14 points and 13 rebounds in the team's 128-117 loss to the Clippers. LeBron James posted another triple-double with 18 points, 14 rebounds and 11 assists in the Cleveland Cavaliers' 112-89 win over the Grizzlies. He is averaging 26.9 points, 10.6 assists and 9.4 rebounds per game in February. Pacers center Domantas Sabonis had 21 points on nine-of-13 shooting with 13 rebounds in Indiana's 116-93 win over the Hawks. 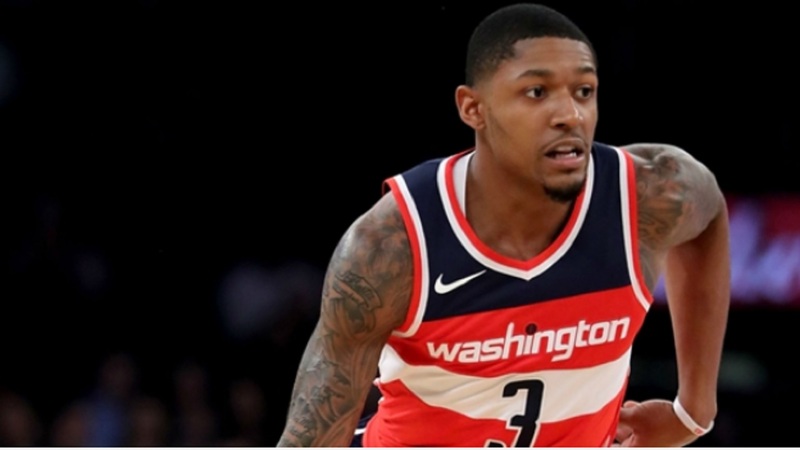 The Wizards looked great in a win over the Cavaliers Friday, but in typical Washington fashion this season they bounced back with a disappointing 122-105 loss to the Hornets on their home court. The Wizards' defense allowed Charlotte to make 17 three-pointers and shoot 43.6 per cent from long range. The Bucks beat the Raptors 122-119 in overtime, but Toronto would not have seen extra minutes if it was not for a dunk from Jonas Valanciunas dunk as time expired. The Thunder are 2-0 against the Warriors this season, winning the two games by a combined average of 18.5 points per game. Oklahoma City have looked their best against Golden State each time they have faced them, but the Warriors will want to make a statement in the second half of the season.